Integrity — Angius Organics Inc.
• Angius Organics holds a high business ethics level. We believe in trust and loyalty to our customers. • We insure our products are of the highest organic quality and standards. 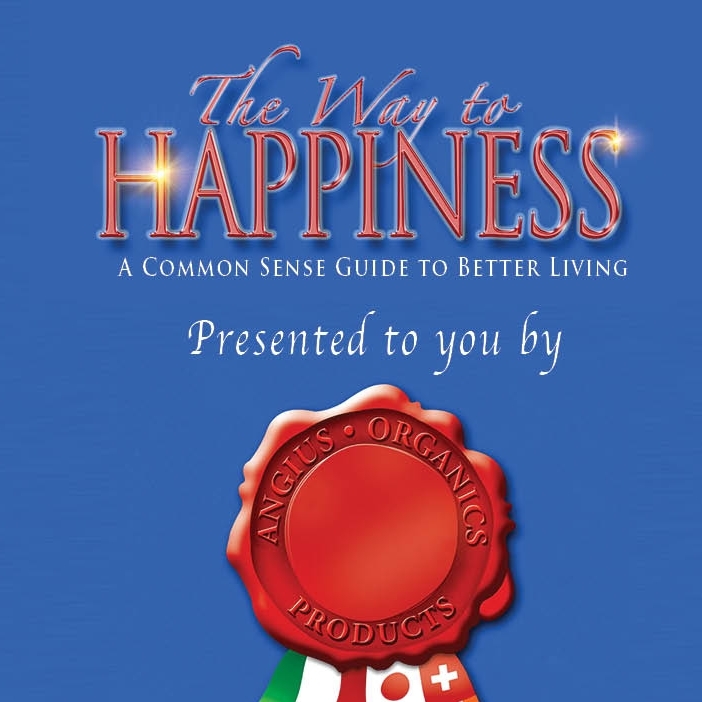 • In keeping with its ethics standards and to promote quality of living, Angius Organics donated several thousand copies of “The Way To Happiness” book – a common sense guide to the Chinese farmers who work in the Angius’ organic ginger project. We offer a complementary copy of this common sense guide upon request.